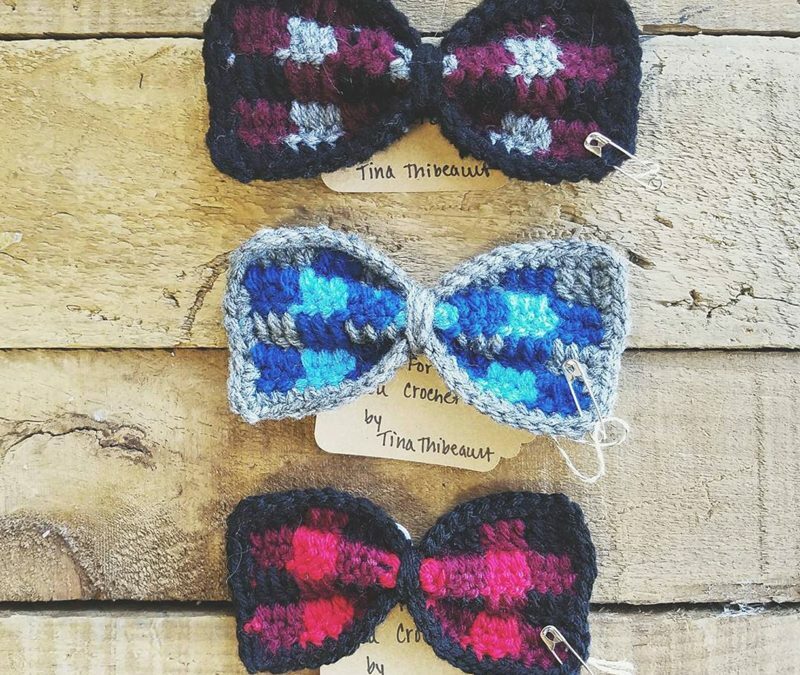 How handsome would your furbaby look in these adorable hand-crocheted bowties!? It slides on the collar and makes fido look very dapper. Locally made by Tina Thibeault. Check out her crocheted items for people on her Etsy store, hookedforyoucrochet.